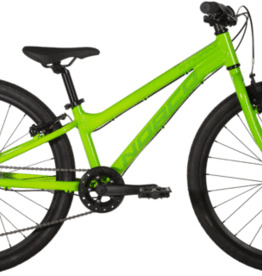 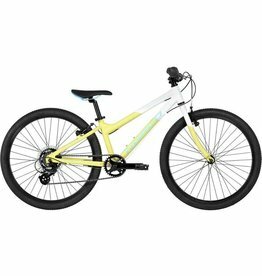 Complete Bikes are not available to be shipped. 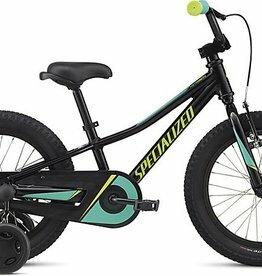 Pick up in store only. 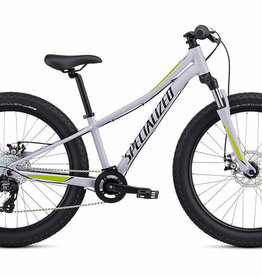 SPECIALIZED SPECIALIZED HOTROCK 12 COASTER GIRL Pink/White . 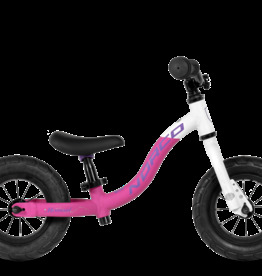 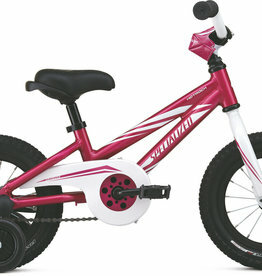 SPECIALIZED HOTROCK 12 COASTER GIRL Pink/White . 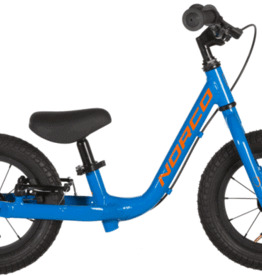 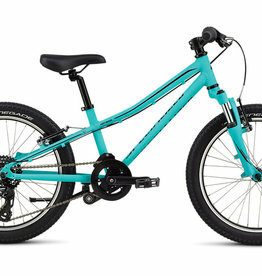 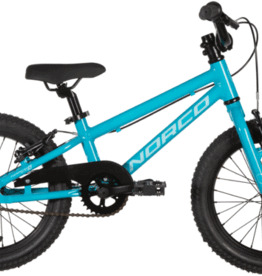 NORCO NORCO RUNNER ORANGE BLUE 12"
NORCO RUNNER ORANGE BLUE 12"
NORCO Norco Storm 4.2 Kids 24"
Norco Storm 4.2 Kids 24"
NORCO Norco Storm 4.1 Kids 24"
Norco Storm 4.1 Kids 24"